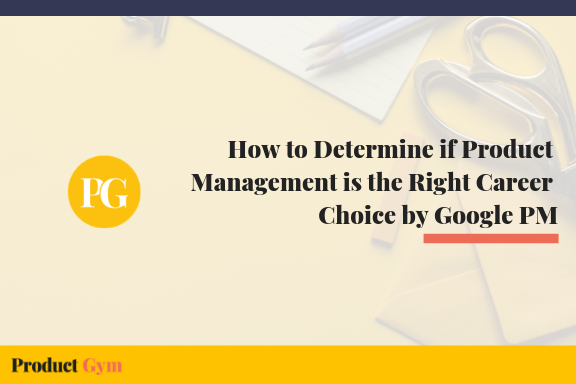 Product Management is an occupation that draws upon a variety of skills and disciplines. Aside from the purely technical, what other skills might one need in order to be an effective Product Manager? 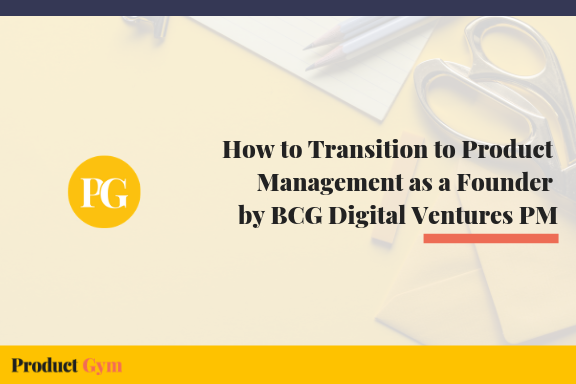 We sat down with Nicole Lenzen, formerly Senior Product Manager at BCG Digital Ventures and Co-Founder/Head of Product of Brooklyn-based digital consulting studio Default Projects, to discuss crucial soft-skills and provide helpful insights for aspiring Product Managers. Nicole Lenzen: Product Management involves the definition, build, launch, and iteration of a product. 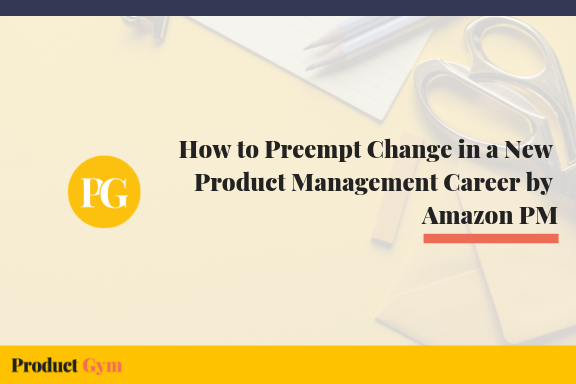 In terms of the role itself, I think what you said about product management is so different depending on the organization is really key. 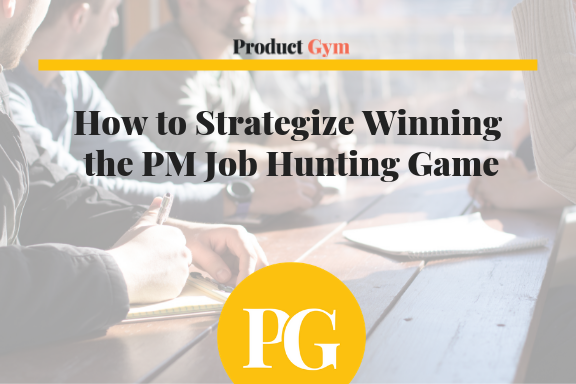 Maybe you’re very technical, or design-oriented, or have a strong business mind. 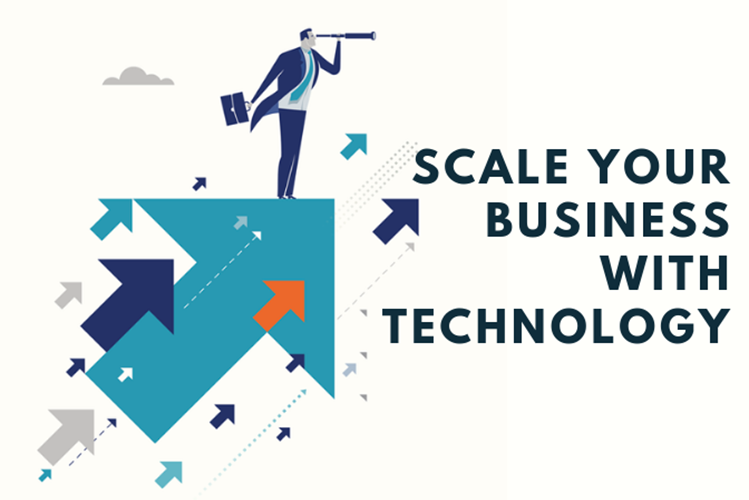 However, there are some general areas of expertise that overlap whether you’re working for a product-based startup, doing digital transformation within a large company, or working within the growth hacking space. Nicole Lenzen: That’s just one thing. There are other things too that I can quickly tick off. I think one of them is just being generally super organized and the source of truth. Being great at planning, documenting, and getting people on the same page to ensure they’re all tracking towards the same vision is another that comes to mind. 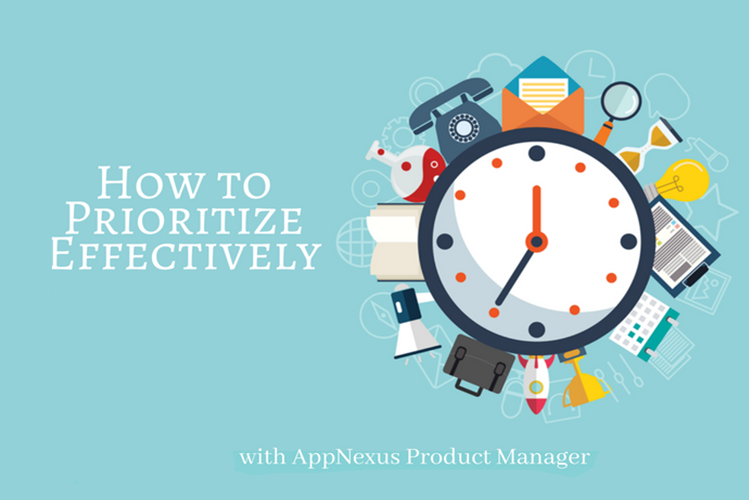 It’s making sure everyone is motivated towards achieving the same objectives and goals, which may be short term or long term depending on whether you’re looking at an MVP, a pilot, or a really long-term calendar. That kind of leads me to another one which is focused around leadership, and being able to really nurture your people. 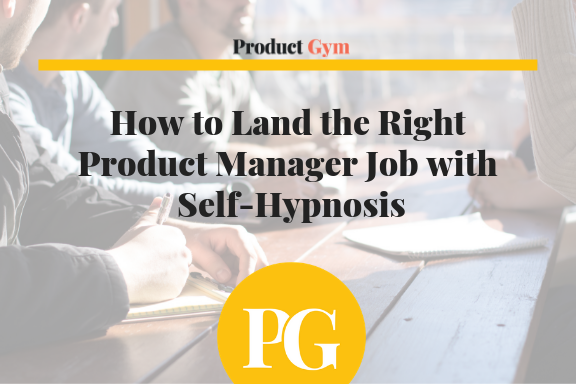 You’re in a position where (as everyone always says) you manage product, not people. So you don’t necessarily have a hierarchical position. You may not be above the people who are working on your team. However, you own the deliverables and the success of the product, and in many ways, the culture of your team. To that end you have to keep everyone engaged and feeling like they are individually contributing and growing, and that their voices are heard. Product Gym: Gotcha. So I notice in your background that you have a fashion and apparel background. Nicole Lenzen: My background is diverse. I studied Computer Science originally and worked in tech in the Valley for a bit. I then pivoted and went back to school to study fashion design and pattern making. So I have this hybrid background, and I did run a couple of my own businesses within the fashion industry. Then when I moved to New York, I started doing product development for fashion companies. 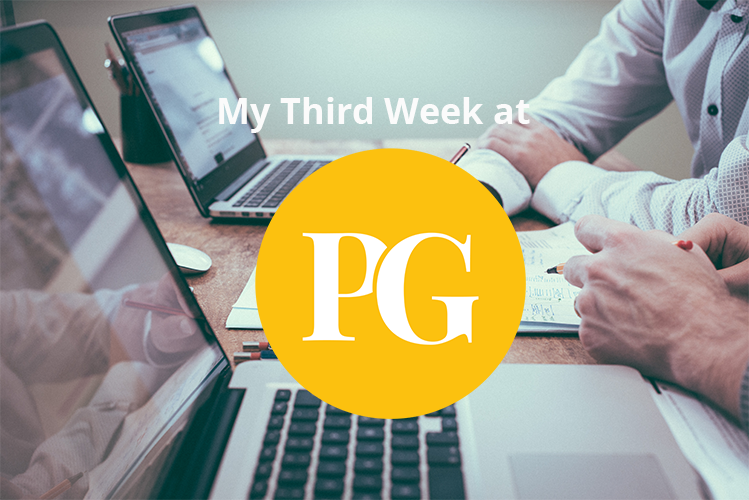 I ended up getting pulled into a bunch of digital projects because I was uniquely positioned where I could understand the needs of the end users such as designers and manufacturers within the fashion supply chain, as well as marketing and e-commerce. I was also able to translate those needs into requirements for the developers, being able to speak both of those languages. So I’ve done a lot of digital products within the fashion retail space for both large organizations with very complex enterprise needs, as well as customer facing e-commerce analytics recommendation engines to help them discover the right products for them. It was definitely the full range of any touchpoint with fashion products. Then I kind of got a little disenchanted with some of the environmental and social issues within the fashion industry, and decided to co-launch a conference which was all around bringing design-thinking methodologies to come up with new business and product ideas to solve some of those challenges. Through that experience, I partnered with companies like IDEO and Google design teams and started learning more about design thinking. 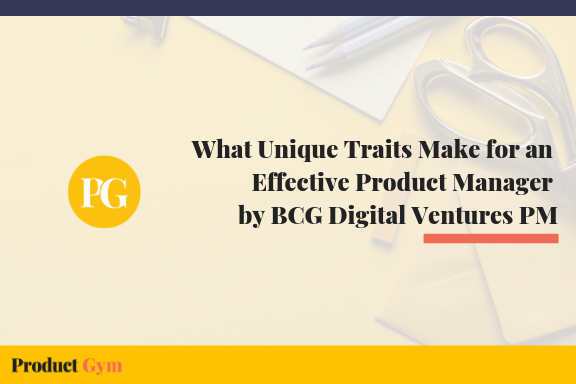 That was actually what brought me to BCG Digital Ventures. That’s where I’ve been working most recently as a Product Manager, working with corporate partners who are looking to disrupt their industries, and coming up with new ventures and launching those around the world. So basically innovating, incubating, and commercializing those products. Pretty widespread around technologies and industries. Product Gym: That’s a fascinating background. You definitely don’t have the background of most of the people that I talk to in a given week. So did you enjoy your previous life more or Product Management? 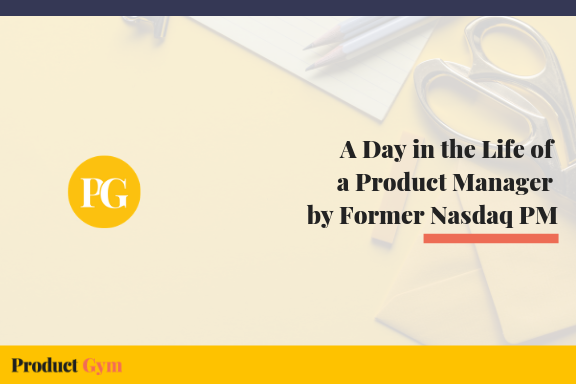 Nicole Lenzen: Well, I’ve always been in product development, so whether it’s physical products or digital products, there are obviously nuances and differences. But at the same time, you’re still developing product and putting it in the hands of users. And so in many ways that cycle is similar. I kind of like having such diverse touchpoints because you really get to cover a lot of different types of user needs. You’re constantly just problem solving and coming up with and building new ideas. So I wouldn’t say I liked one life or the other better. Despite the differences, there are some similar parallels and common threads. It just depends on what you’re interested in at any given point in time. Sometimes I feel like when I was a small business owner/entrepreneur, with values rooted in sustainability, creating custom products for specific individuals, it felt much more grassroots. 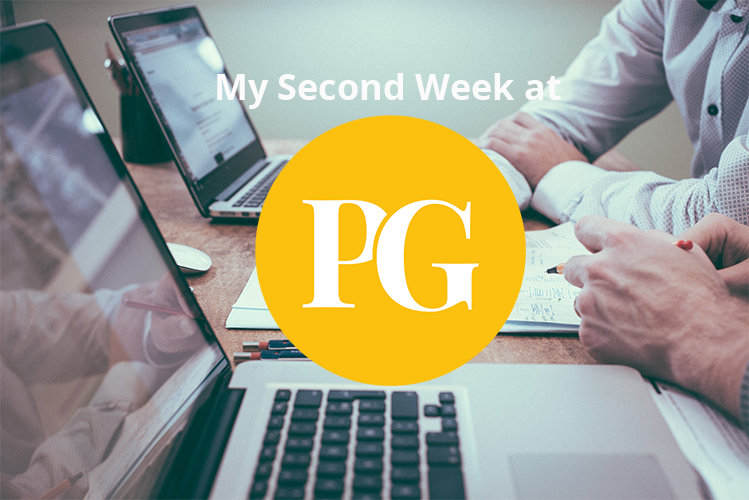 Even though it was really rewarding and I had an amazing client base, it felt hard to create real change or impact on a larger scale. Sometimes, working in technology, you have that capability because you can build and test things quickly, and get them to a larger audience. 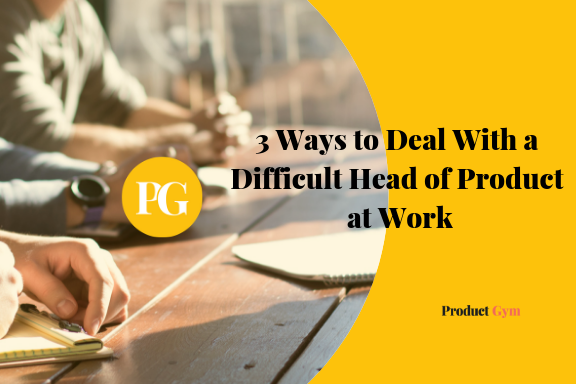 Obviously working within a company has its pros and cons versus running your own show. Aside from the benefits and stability, the main pros are being able to collaborate with other really great people across different disciplines, and constantly having this ability to make a larger impact (for better or worse, ha!). 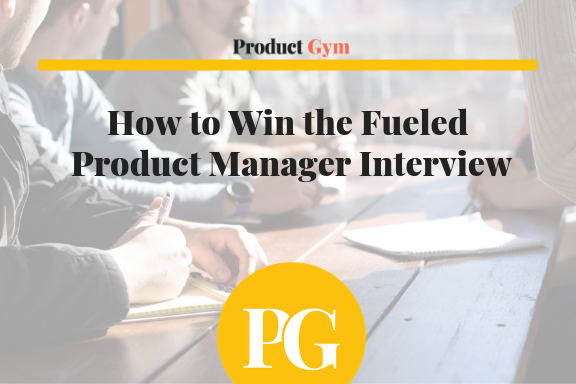 Product Gym: Having been able to work both sides of the coasts across so many different disciplines, what do you find are some of the parallels with where you’re at that makes for a good Product Manager? Nicole Lenzen: Being flexible. Some people have this idea that being a product manager means you get to own and define the product, approaching it from an egotistical perspective. I think that’s the opposite approach to being successful in Product. I think that all ideas should be welcome and that you should be able to, through business needs, technical feasibility, user research/UX, and your own product intuition decide what makes a good product and how it differentiates from the competition. Through all of those lenses, you should be able to get to what the best product is. You are still responsible and you do have ownership, but at the same time, you are not necessarily the only one coming up with concepts. So just be flexible, receptive, and open towards getting to the best solution given the constraints that you undoubtedly are going to have and all the different factors that are in play. 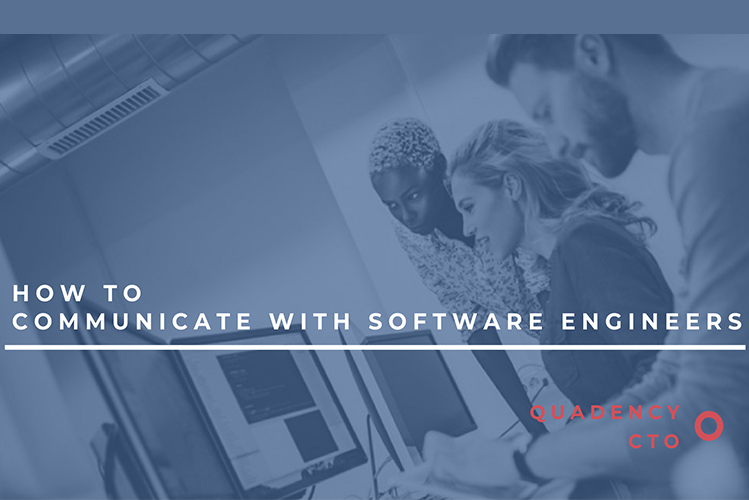 The communication piece is also really huge, whether you have a small team or a large team, and especially if you have high profile stakeholders. No matter who you’re communicating with, you have to be able to get messages across quite clearly and get people on the same page. You’re often in a world of ambiguity, especially if you’re working in the innovation space where things are changing constantly. Being able to be that person where anybody can come to you at any time, and you know what’s going on, you can tell the story, and you can discuss – as I mentioned earlier – the design elements or the technical feasibility, business, reasoning, strategy, or even just straight up “Well this is where we’re at. We’re behind schedule from a status perspective and this is what we need to conquer these blockers.” So all of these different things that come up on a daily basis, you have to be able to communicate and handle those well. Product Gym: So flexibility and communication. If you were to say one more thing from your vast experience, what would that third piece be? Nicole Lenzen: Since I’m mostly addressing soft skills with this question, I think empathy is another important one. I would say empathy is a pretty common trait of good Product Managers that ties back to the point of not being the only one defining the requirements and features. You are open-minded and understanding to user needs, different objectives, and various perspectives that are coming to the table. You’re able to basically approach something through all of those different sets of eyes. One other thing on the empathy conversation that’s actually a bit of a challenge within the tech industry these days is that due to the lack of diversity (you can interpret that in many ways), products are not necessarily designed for complete audiences. People building products often think of themselves as the target audience and the user base (or just make decisions solely off of metrics, which may or may not be useful). And as a result, they’re designed to serve specific needs and functions without considering the full picture. By increasing diversity on your team as well as the breadth of users that you’re researching and targeting, you gain additional points of view, in order to create something that is more functional and desirable for a wider group of people and isn’t exclusive in nature. 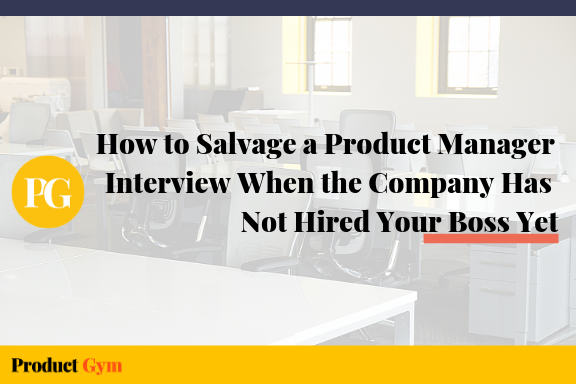 Product Gym: Having worked in so many different industries and also having been a co-founder of so many different companies yourself, I am assuming your tolerance for crisis is pretty high (laughter). How do you get to that level where you’re able to deal with all that? Nicole Lenzen: (laughter) Great question, and I wouldn’t say that I’m necessarily a master at it. But you’re right that it’s a huge part of the job, and being able to mitigate risk and things that come up unexpectedly is a huge piece. First of all, having a mindset that nothing is going to turn out exactly as expected is important. You need to have that ability to just say, “Okay this is what we’re targeting as our Northstar or our best case scenario, etc.” But you must also be able to anticipate different things that might go wrong, and of course, you’re not going to be able to think of all of them. Part of this is just being mentally prepared for what may happen even if you couldn’t have foreseen it. Then in other cases, it’s actually foreseeing certain things that potentially could go wrong and getting ahead of them. 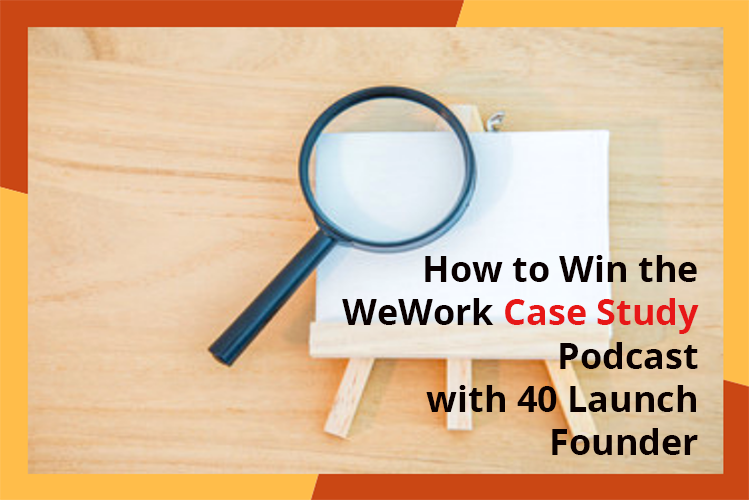 This is important in the consulting world when partnering with companies who are launching into very new frontiers for themselves, or for venture capitalists investing in startups. In order for them to be convinced that it’s the right opportunity to pursue financially, they need to feel secure that a level of due-diligence has taken place, and there’s not going to be some huge showstopper that could have been prevented. This goes for not only the market opportunity and the product-market fit, but all of the things that may stand in the way. That could be anything from partnerships that fall apart, regulatory issues that come into play, the technology that isn’t functioning as predicted or is taking too long to develop, or even organizational problems such as hiring the wrong people. These are all different types of issues that you may encounter. 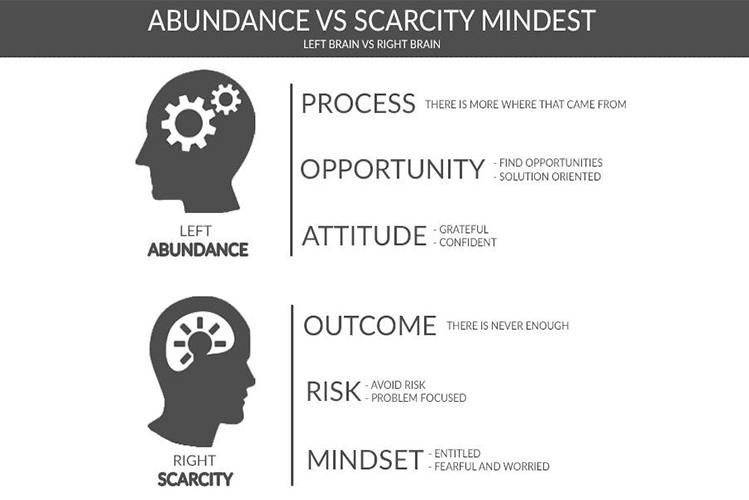 In order to set the product and business up for success, you need the right mindset and adaptability. Back to the tolerance for the crisis, I tend to get excited about things which can be a good thing. But then it also means that if you’re passionate, you can show emotion, which isn’t always looked on positively in different organizations. I think it’s important to be able to ride those waves and communicate in the proper way to the team. For example, “This is a serious issue with a lot of potential impacts. We need to act now to resolve this.” Or on the other hand, celebrate the wins and say, “Team, you did an amazing job with this huge push – please take tomorrow off.” So being able to not always be on edge, but respond quickly when you need to, and be in a positive space when you need to. Product Gym: I believe it. I have one last question for you. Having gone through as much as you have, I’m sure you do a bit of reading. Are there any books, blogs, podcasts, or other resources that you would recommend to aspiring product managers? Nicole Lenzen: Yeah for sure. 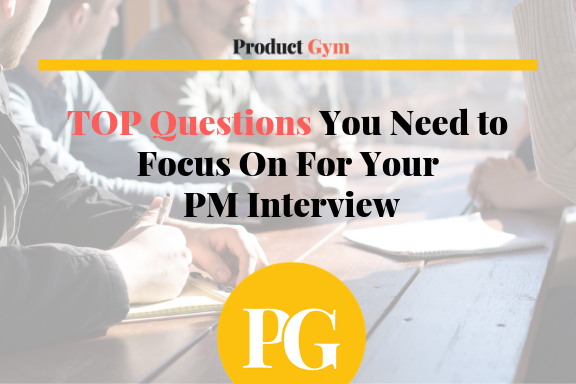 It sort of depends on what type of product management you’re most interested in. There are great blogs like Stratechery which are more on the strategy side, and focus a lot on the main tech players. It’s really good if you’re looking to work for one of those companies and understand at the strategic level what the playing field is, and what the emerging technologies are. But if you are more interested in user research and building products that really solve for customer needs, maybe taking an IDEO U course on design thinking would be helpful. Design Gym also offers one that is online as well as in-person here locally. Those can be great in terms of understanding that process so that even if you are partnering with a designer who is leading the session, you can actively contribute better. Nicole Lenzen is an entrepreneur, designer, and product leader with a strong background in both physical and digital product development. She graduated from North Carolina State University with a BS in computer science and a minor in French. She also studied fashion design at Apparel Arts in San Francisco and was a finalist in the Design Entrepreneurs accelerator program at the Fashion Institute of Technology.